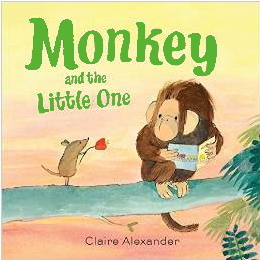 Monkey and the Little One: Shortlisted for the 2015 Junior Design Awards and listed as one of the top ten best new picture books during Independent Book Sellers Week 2015. 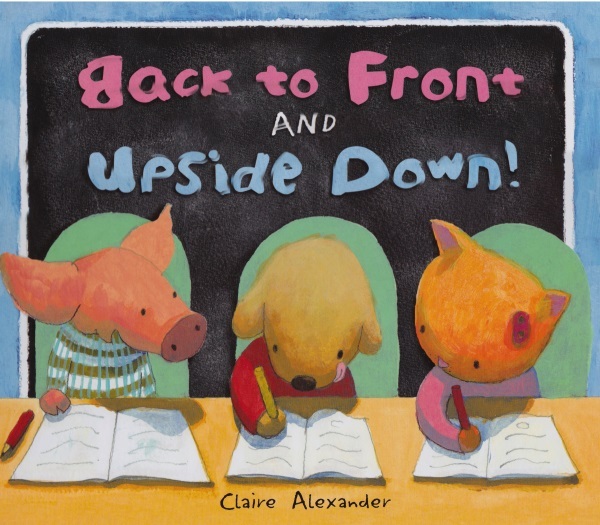 Back to Front and Upside Down: The 2013 Schneider Family Book Award from the American Libraries Associataion. I write and illustrate picture books for 0-6 year olds. I'm based in North London where I teach my own courses on creating picture books for adults. I love to share my books with children as well as involving them in the creation of new characters and stories. For KS 1: I can read my stories and afterwards invite children to pick out character names from hat and involve them in creating a new story while drawing characters on an easel. For KS 2 and above. I can talk about how I make my books and help children create their own character in colour. I can also show how a book dummy is made and help children draw their own storyboard, paying particular attention to structure, pacing and layout compositions. I just wanted to email and say a huge thank you for the work you did with Prep 5 on their picture books. As part of Book Week this year, they proudly read their completed picture books to the Nursery. They are of a fantastic quality, thanks to your inspiration! 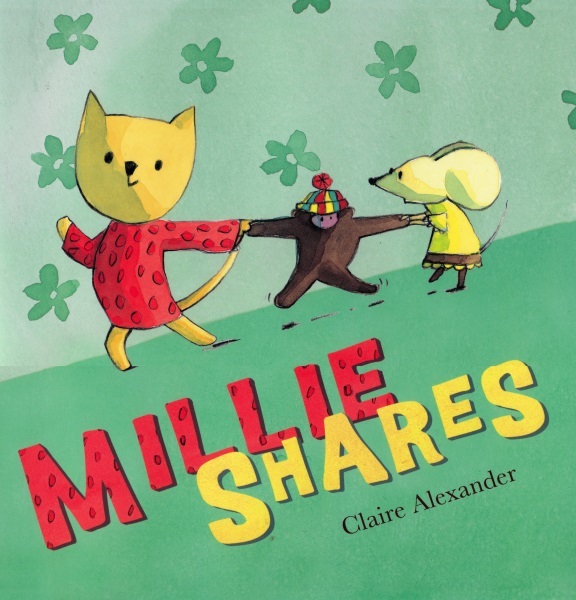 Book Week was a busy and exciting week for us in school, but Claire provided even more wonderful things for our children to become involved with. After reading her stories to each year group of enthralled pupils, she then illustrated how she goes about making her characters and deciding on her backgrounds, so all aspects of producing the book were explained. More than that, she worked with each group producing their own copies of her lovely story ‘Lost in the Snow’ and left them with us as a fabulous memento of her visit. Our thanks to Claire for making our Book Week this year an extra special treat for our pupils. We cannot say enough in praise of her visit. 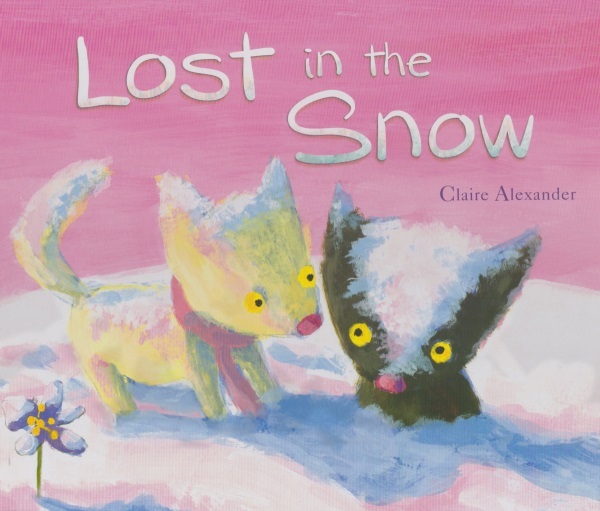 The children love reading their own unique copy of her ‘Lost in the Snow’ story! I give Claire's course 5 big fat stars!!! I'd highly recommend this course to anyone with an interest in writing, illustrating for children or both… even for someone who just loves picture books and wants to know more! Claire's a brilliant teacher who really knows her stuff and she gives a great, first hand insight into the publishing world. I've worked in the design industry for 15 years I can honestly say that this course is better thought out than some university courses! She gives a thorough overview into children's pictures books that covers all aspects from design & layout, narrative, character design and techniques such as watercolour and acrylics. It's aimed at all levels and is very supportive and encouraging. It's great to turn up each week and be with people that are on the same journey as you, who share a similar interest. You can't fail to enjoy the classes... or the biscuits she provides! Claire's courses are brilliant - informative, motivating and encouraging. Her testament is that students of hers have gone on to be published. I would suggest all 3 levels of courses to benefit from the lesson plans, advice and feedback. In addition, she invites agencies and publishers to see student's work which is a great opportunity for feedback or to get snapped up. 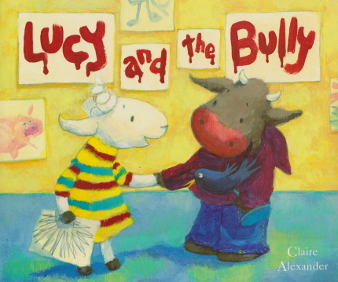 Bullying has become a real problem in today’s culture, and because of this, this book is of extreme importance to kids. 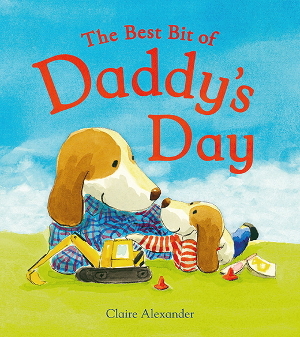 Alexander’s story is simple and has wonderful illustrations. It will help young children talk openly and honestly about bullying. But most importantly, Alexander assures the reader that bullies can be stopped and something can be done about this growing problem. I was absolutely mesmerized by this book. It wonderfully illustrates the viciousness of bullying and how the victim feels. What an important book for our times! Thank goodness for authors who take important topics like this one and make it child-friendly! I am an award winning author/ illustrator based in Couch End, North London. I enjoy visiting schools and inspiring children to write and draw. I also teach adults how to create picture books on my courses at the House of Illustration in Kings Cross. I studied Fine Art at the Kent Institute of Art and Design and have a BA honors degree in Painting. I studied Illustration at Putney School of Art and I am experienced teacher with a City and Guilds qualification. 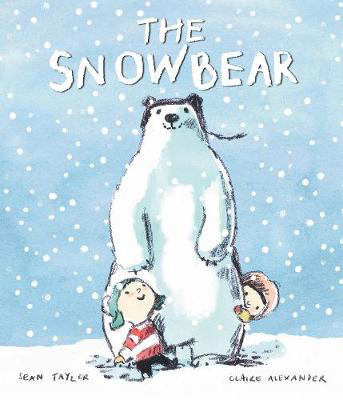 The Snowbear is a spellbinding story about a the magic of snow and the power of a child's imagination. With simple text and beautiful illustrations, it will be read and enjoyed again and again. Alfie becomes frustrated when his letters come out in a muddle. He is afraid to ask his teacher for help, until a friend assures him that nobody's good at everything. And after lots of practice, Alfie's letters come out the right way round. Lucy loves everything about nursery - except for Tommy, who is a big bully. He stamps on Lucy's sculpture and breaks her pencils. He warns her not to tell - or else! But with a bit of help from Lucy's mum, Tommy is ready to turn over a new leaf. 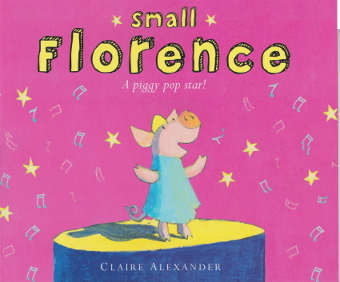 Small Florence's dream of becoming a pop star is ruined by her sisters when they enter a singing competition without her. But when they fail to sing, Florence's winning voice sings out from the crowd!